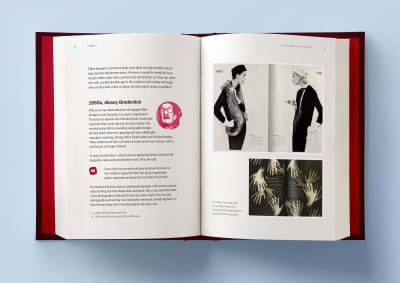 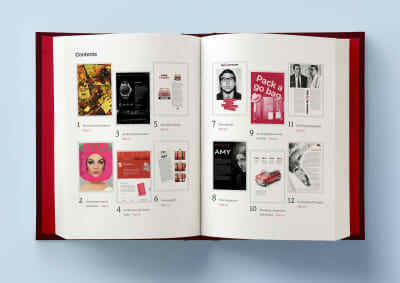 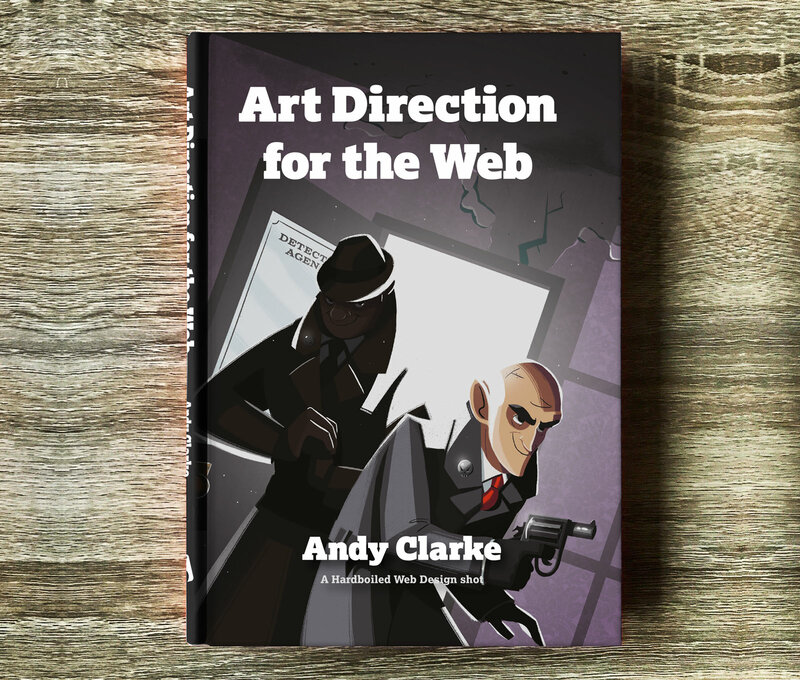 Art direction has been part of advertising and print design for over 100 years, but on the web art direction is rare and there have been few meaningful conversations about it. 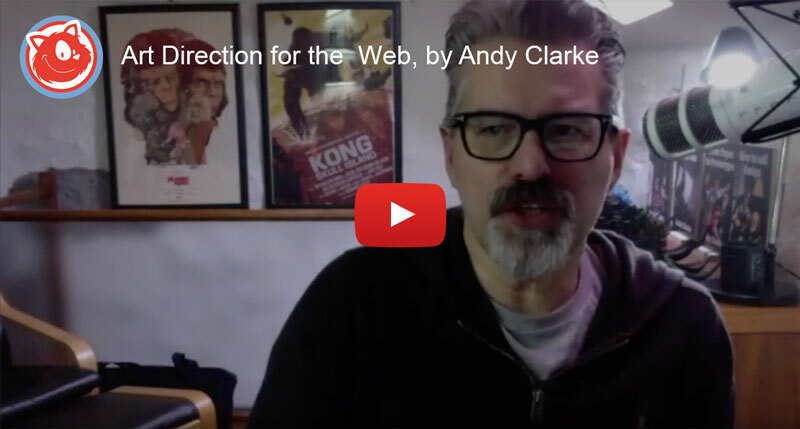 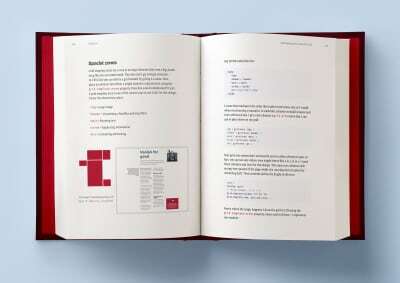 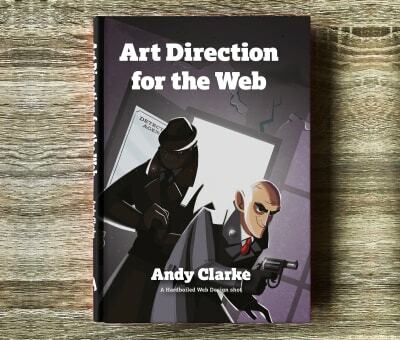 Art Direction for the Web by Andy Clarke changes that and explains art direction, what it means, why it matters, and who can do it. Jump to table of contents or pre-order the book right away.